Nintendo just announced that the Nintendo NX will be out in March 2017. That release window is global. 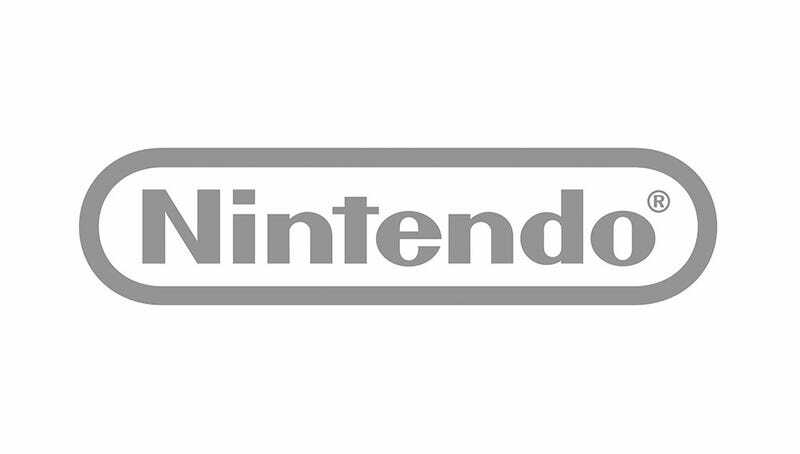 In a tweet, the company pointed out that “NX” is still only the console’s codename. When asked why Nintendo wasn’t launching the NX in time for this year’s big holiday season, Kimishima explained that Nintendo wanted to make sure there were games to go along with the NX. When the Nikkei asked Kimishima what the likelihood that Wii U production would end, the Nintendo president replied, “Since we are making a big shift to the NX, there is that possibility (in the future).” Note that the original Japanese text in the Nikkei article are in parenthesis. Oddly, Nintendo apparently will not be showing the still unrevealed NX platform at this year’s E3, according to Wall Street Journal reporter Takashi Mochizuki, who was at today’s Nintendo financial briefing in Osaka. The new Zelda game, originally announced for 2015, is now also scheduled for 2017. The title is slated for both the Wii U and the NX.